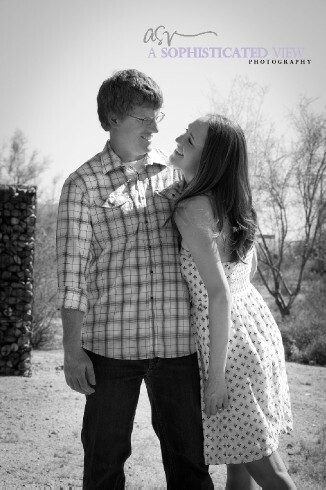 Ben & Lisa are Engaged! 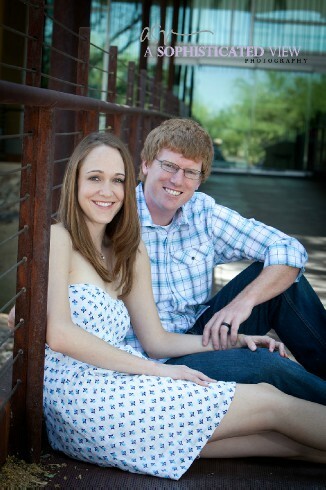 We recently met up with Ben and Lisa for their engagement session in north Phoenix. 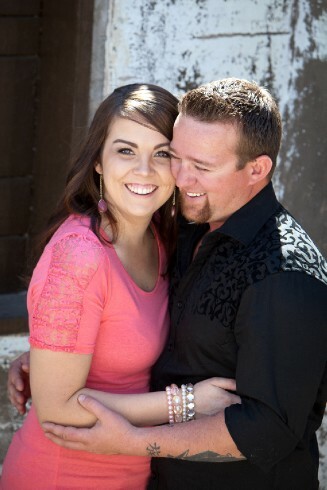 We really enjoyed photographing them and their love for one another. As we drove away from their session, Andrew commented on how fresh their love was and I totally agree. It was infectious. They are so sweet together and Lisa’s giggles are adorable! 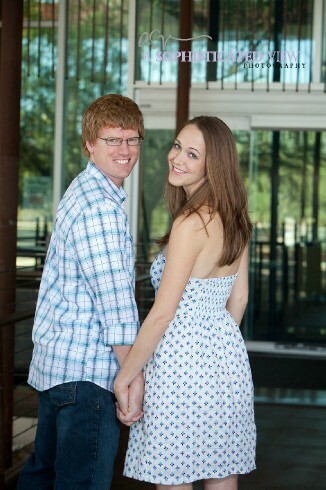 We can’t wait to photograph their wedding this summer. Here are a few of our favorite images from their session. You can see a few of them on our facebook page as well! Casey & Kayla are Engaged! 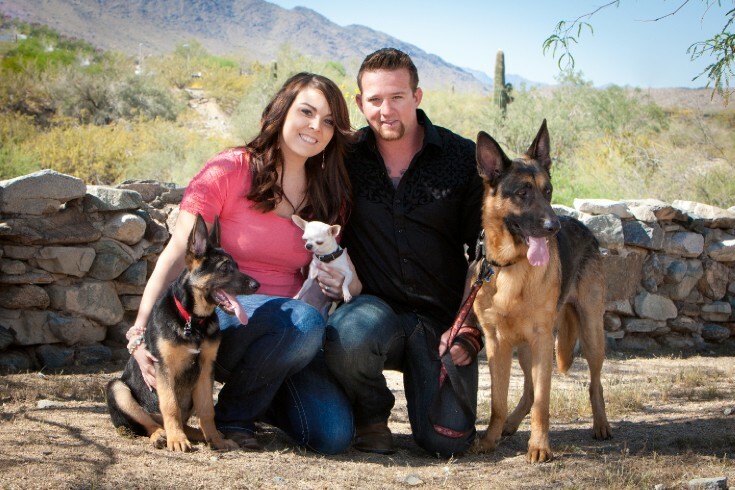 We met up with Casey & Kayla (and their babies) for their engagement session at the base of South Mountain. This is one of our favorite places for portrait sessions because it's quiet, unique and kind of a secret (we have never seen another photographer in this spot)! When Casey & Kayla started to describe their personality as a couple (yes, it totally exists), I thought it would be perfect. 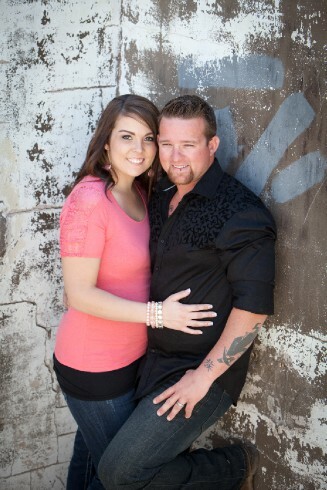 This gorgeous couple will have a beautiful wedding at Superstition Manor later this Spring. We can't wait for that day, but for now, here are some of our favorite images from their session! 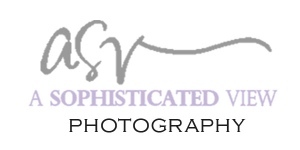 Check out our facebook page here! Favorite image from the session! Our old blog is still available. You can check it out here.